Where can I view my upcoming appointments?  Your practice may use Patient Rewards Hub to notify you of upcoming appointments. If you receive a notification regarding this, you can login and click the Calendar button on your homepage. This screen will display your upcoming appointments. "Confirmed" appointments will be green, while "Un-Confirmed" appointments will be gold. To confirm an appointment, click the gold "Confirm" button. The button will turn into a gold "Confirmed" button and your practice will be notified of your confirmation. In a few moments, the button will turn green. **NOTE** If the appointment is scheduled incorrectly, or you cannot make it, call your practice as soon as possible to reschedule. How do I Login and Update my Profile?